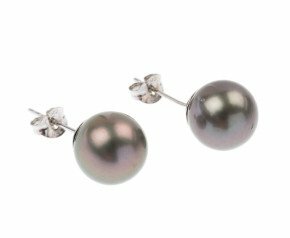 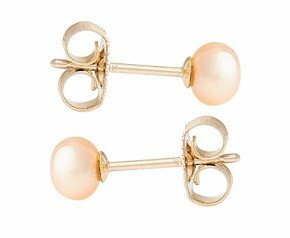 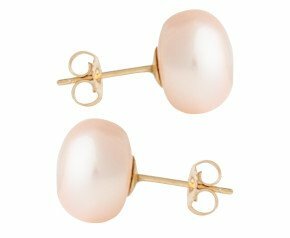 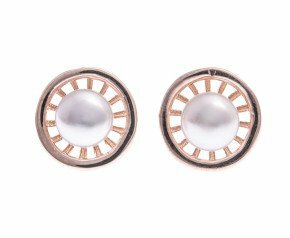 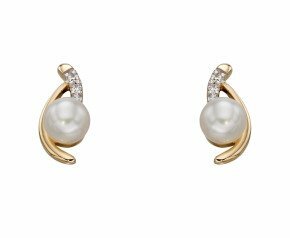 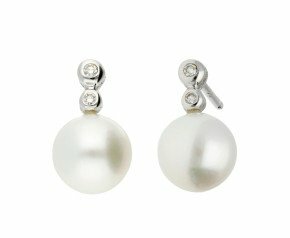 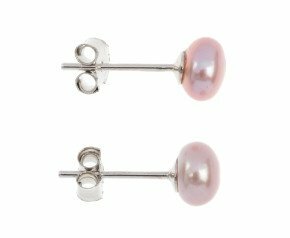 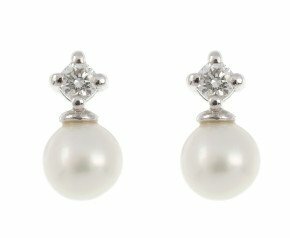 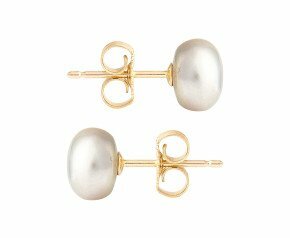 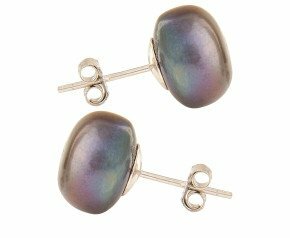 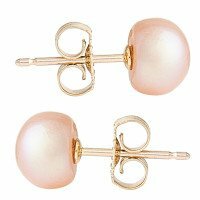 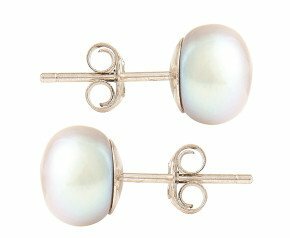 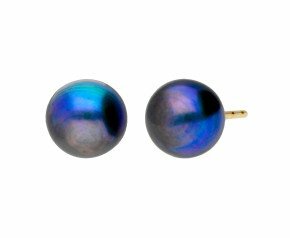 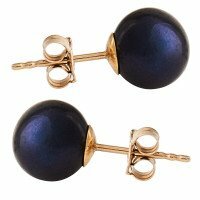 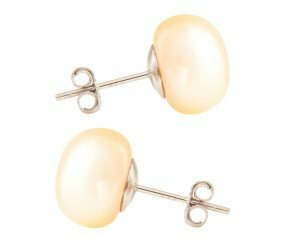 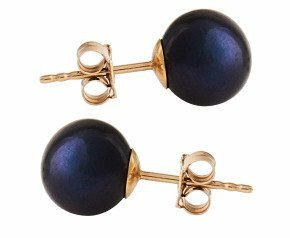 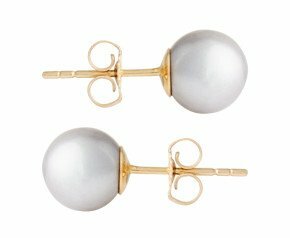 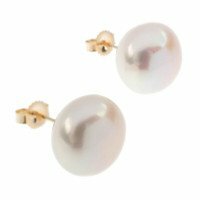 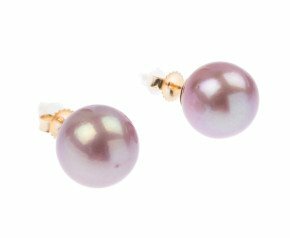 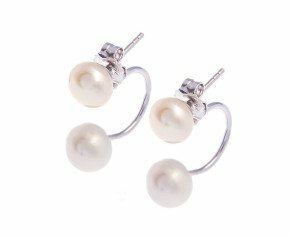 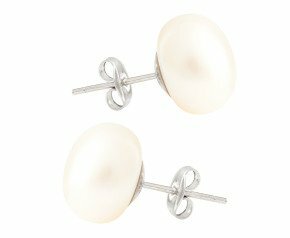 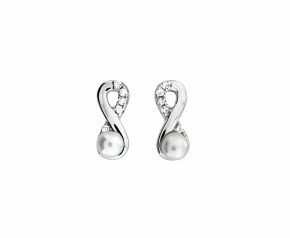 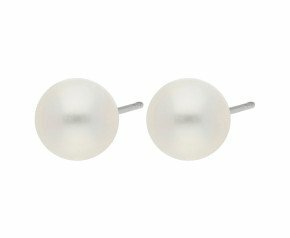 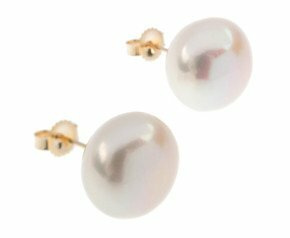 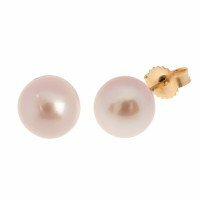 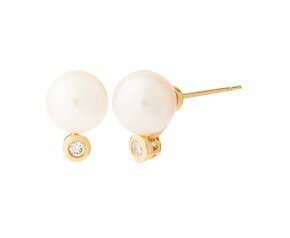 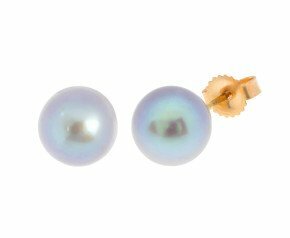 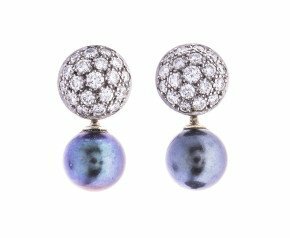 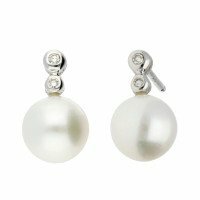 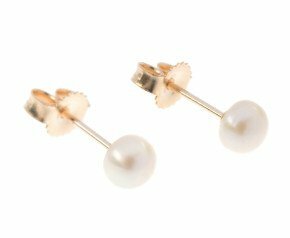 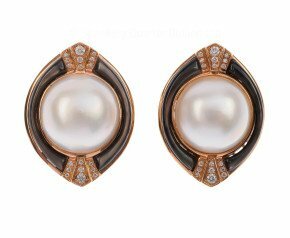 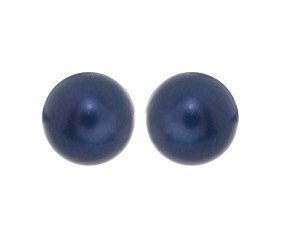 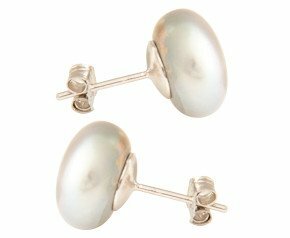 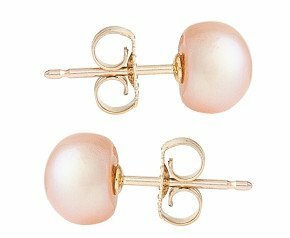 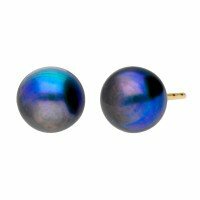 Pearl Stud Earrings - Offering endless elegance and sophistication, our collection includes 9 carat and 18 carat gold pearl stud earrings as well as elaborate sterling silver pearl studs. 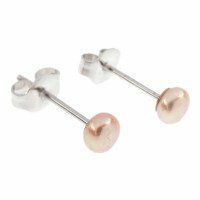 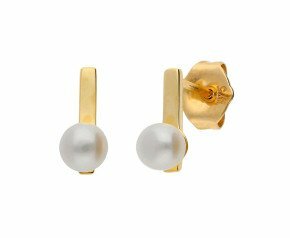 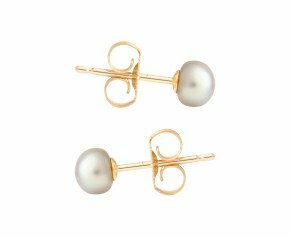 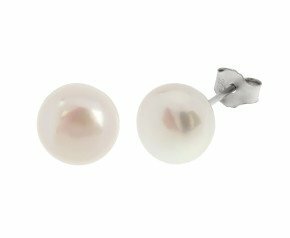 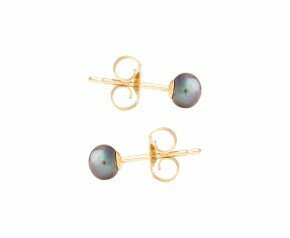 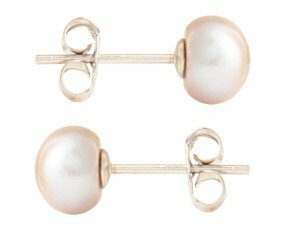 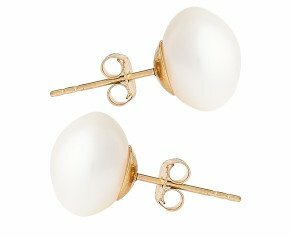 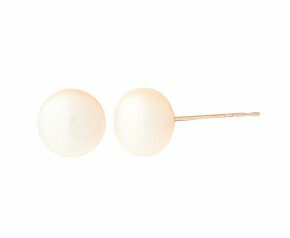 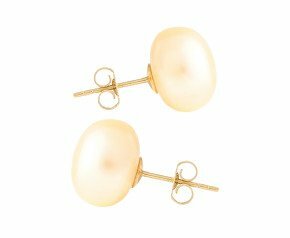 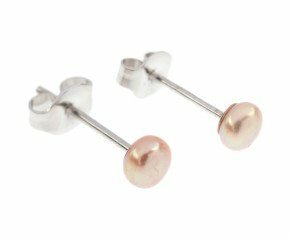 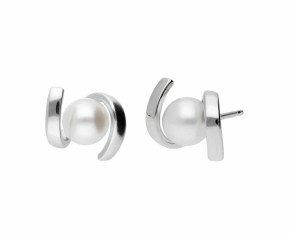 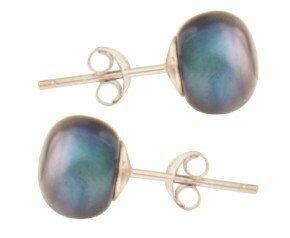 Offering a range of millimetre sizes and styles, pearl stud earrings are a wearable and timeless jewel. 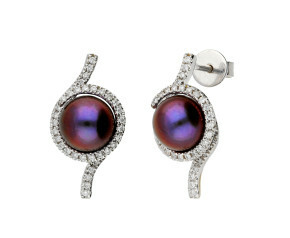 Stud earrings are the perfect choice for adding a touch of colour and sparkle. 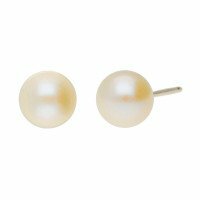 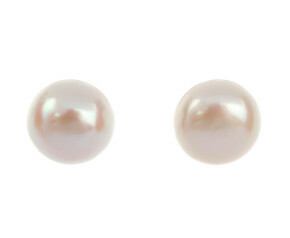 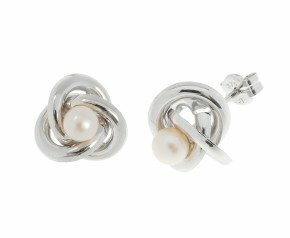 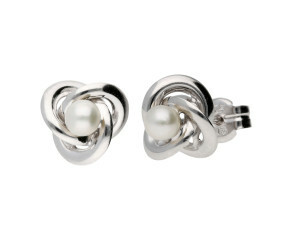 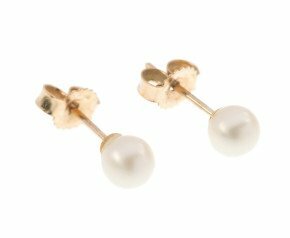 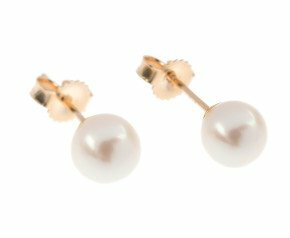 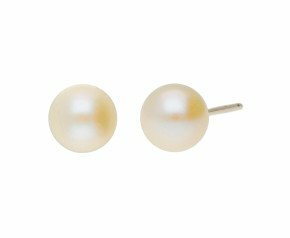 Enjoy our range of Pearl Stud earrings in 9ct, 18ct and a choice of yellow, white and rose gold and sterling silver.